Southampton Independents: Southampton People Don't Want Fortnightly Bins! 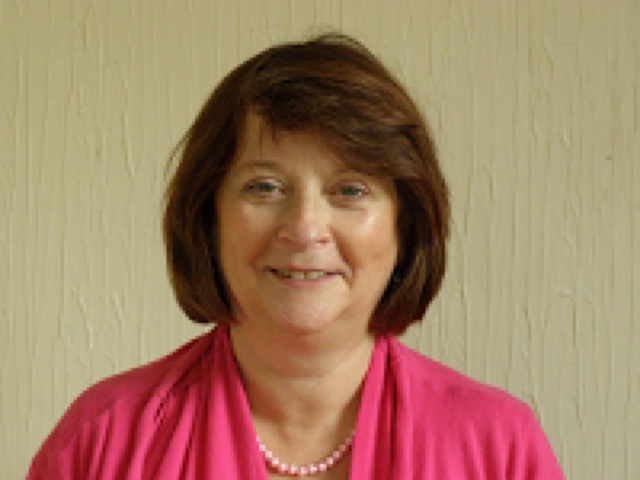 This week, both Denise Wyatt and Andrew Pope spoke up at the annual Council Budget meeting where the Southampton Labour-run Council brought in fortnightly bin collections. 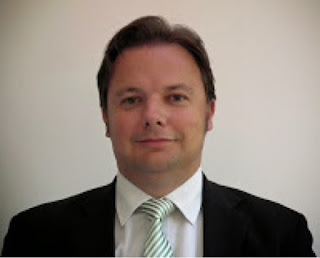 Year on year, Labour has said that it will keep weekly bin collections. The people of Southampton want to keep weekly bin collections. 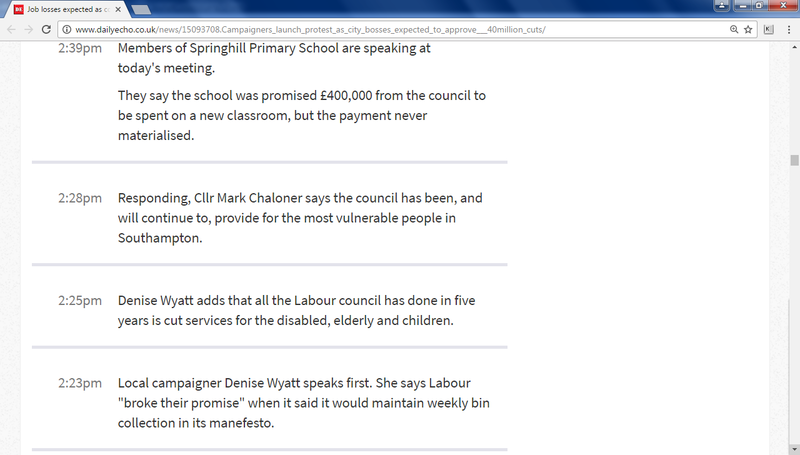 But ALL Labour councillors voted to cut bin collections in Southampton. And their votes are now a matter of public record. 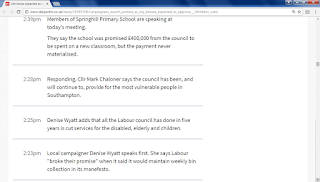 All Labour councillors can be seen here. 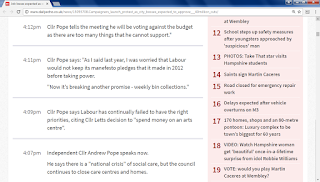 Did your local councillor vote it through? Then vote them OUT at the next City Council election in May 2018. 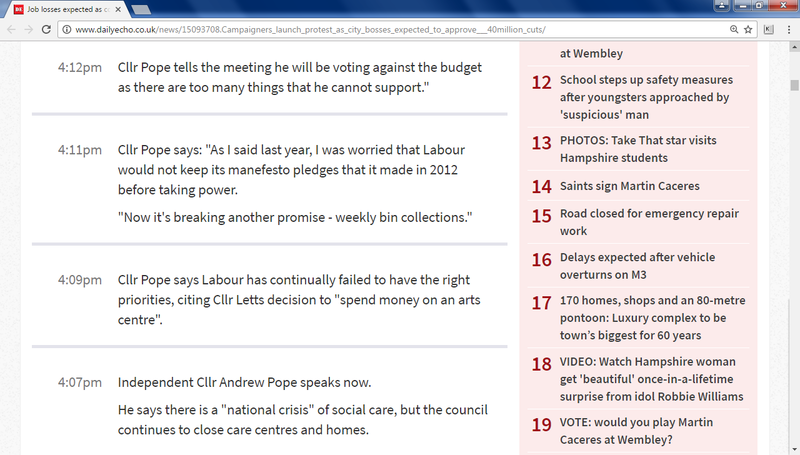 As well as speaking against the proposals, Councillor Pope voted AGAINST the budget. The Daily Echo blog, including the following quotes from our speeches, is here.